Before you add another workout to your training schedule, look at how you can be more efficient. It’s hard enough to find the time to train for one sport, let alone three. But triathlon training can be easier than you think. The key to finishing your triathlon strong is efficiency, not excruciating, joint-smashing workouts. So how can you effectively train? Adding your Compex® device to your routine can help you build strength, improve endurance, and recover quickly. Whether it’s your first triathlon or you're looking to set a new PR, here are the benefits to using your Compex® device during triathlon training. A gradual warm-up loosens up your muscles and improves the elasticity of them so your body can do the hard work during training and competition. Without a proper warm up, you’re more prone to an injury. 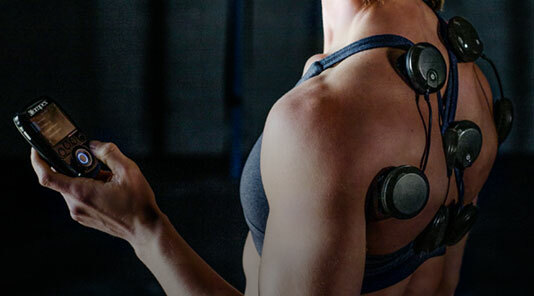 The Compex® devices offer warm-up programs that deliver tiny electric pulses to the targeted area to help improve blood circulation and loosen up your muscles. 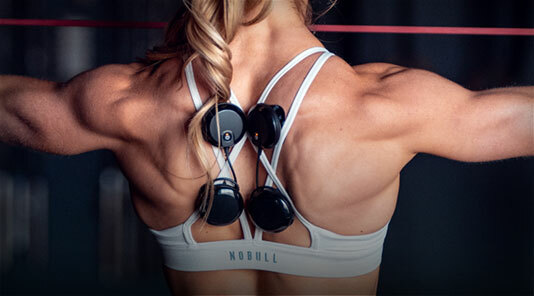 When Compex® electric muscle stimulation (EMS) is added to your triathlon training routine, it helps maximize your muscular effort by engaging a higher percentage of muscle fibers. You have two types of muscle fibers: Type 1 and Type 2. Compex targets both Type 1 slow twitch muscle fibers which impact endurance and Type 2 fast twitch muscle fibers with impact power and explosiveness. 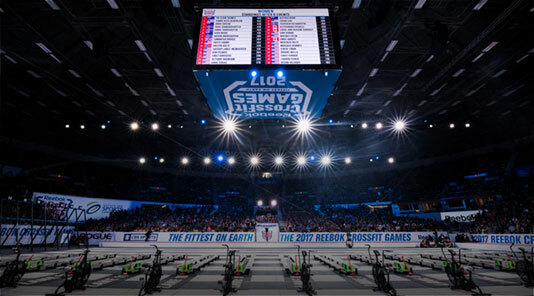 In other words, you can select specific pre-designed programs that can help you build strength and endurance quicker than if you just swim, bike or run. 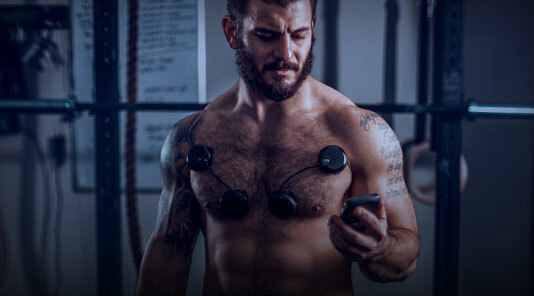 The Compex device allows you to target multiple muscle groups that you’ll use during triathlon training without having to do longer swims, runs or bike rides. It also strengthens the harder-to-reach muscles that prevent injuries from the primary muscles groups you use during a run, bike or swim. 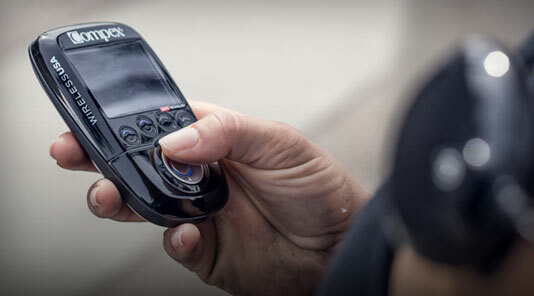 Whether traveling, at work or gym, the Compex® device is easy to use and take with you, wherever you go. It’s great to use while at work, either warming up or recovering from tri training. If you travel and may not have time to do your regular workouts, then throw on the electrodes for a quick session to at least keep your muscles working and prevent strength loss. A sports massage usually is an excellent way to recoup from a tough workout, but you may not have that luxury. 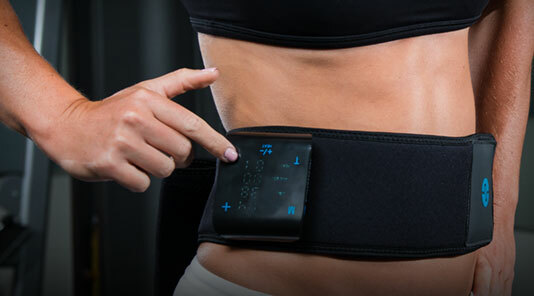 The Compex® device offers pre-designed recovery programs, one being a muscle relaxation/massage program, which runs at the lowest frequency to help relax the muscles that are fatigued from your tough workout. 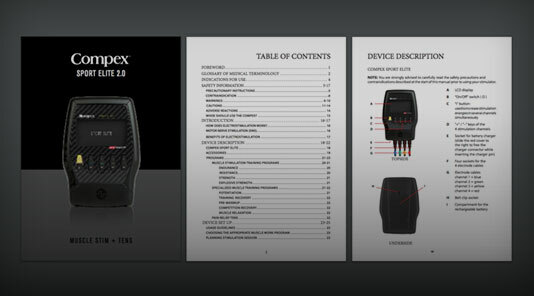 Shop for your Compex® device. I love the strength mode on my Compex and I use it twice weekly to compliment my strength sessions on the bike. We can only stress the heart and lungs to a certain point before fatigue, but I find I can use the Compex in strength mode to get a little bit more from the muscles without stressing the heart and lungs beyond the bike ride. Once I get in the door from a key bike ride, I prepare a meal and then sit down to eat whilst dialing the Compex into a strength program. The strength program has different levels of operation, which I can adjust depending on how hard and low I pushed on the bike, what training I have tomorrow, and how far away from a key event I am. It's the perfect mode for going one step further in my training. 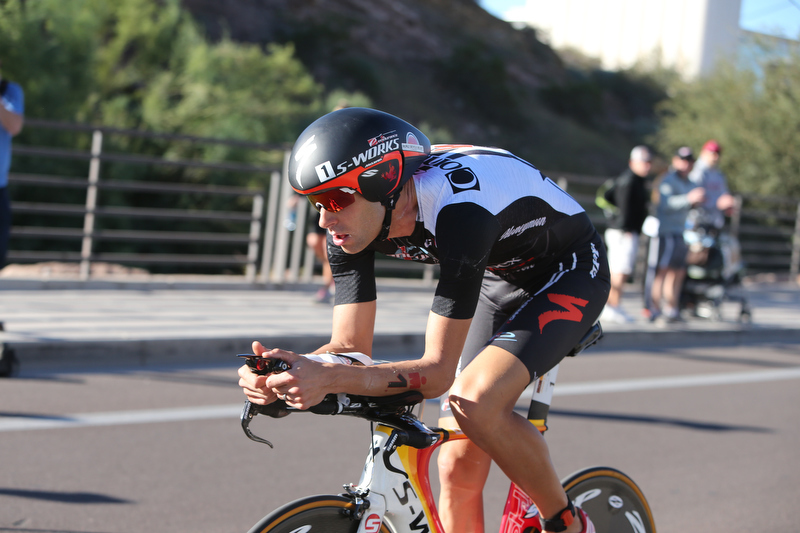 IRONMAN Arizona is one of the most popular triathlon events in the world because the spectator friendly non-ocean swim, atypical flat and fast bike route and its relatively flat running course. Compex athletes Jordan Rapp, Timothy O'Donnell, Amanda Stevens, Mike Zafirovski, and Neily Mathias competed this year under unusually adverse conditions ranging from cold temps to high winds on each leg of the race. Learn more about how Compex athletes Jordan Rapp and Timothy O'Donnell incorporated Compex into their post-race recovery programs after IRONMAN Arizona. "Post race, I typically wait to see how the body sorts out for a few days. In the immediate aftermath, everything hurts. If there's long travel involved (not the case in this race), then I'd use the Recovery Plus or massage settings on a very low current just to keep the muscles moving my legs on the plane ride. I thought of this after racing IMMEL in 2013, and sitting on that 16 hour plane ride after the race and just locking up, I thought, "I have to figure out how to do this differently." 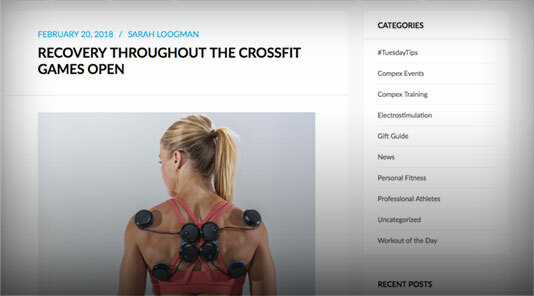 And that's when I started experimenting, and the Compex is so easy in that regard. But since I fly to Tempe and it's just an hour flight, there's a lot of walking - too much! - at the airport and such and so I don't worry as much about keeping the muscles moving. This race is also different because as the last race of the season, I'm less worried about bouncing back as quickly as possible. I try to mentally unwind as well and just sort of let things flow. I take this approach with vitamins and stuff as well. I just sort of step back away from being an athlete for a couple weeks at the end of the season. But I'm very keen to get back into swimming, since I find that is a great way to stay active, recover fast, and continue to work on my biggest weakness. So I'll probably start to getting back into swimming before the end of the week. For swimming, I personally have found the Compex to be great for obliques. All the rib muscles take a beating with the various demands and super long day of an Ironman, but I seem to have particular trouble with some of my obliques. So again, I'd start with using that to get those firing. Some light massage, recovery plus, and then maybe some potentiation before I swim. Mid-season, I'd probably focus more on doing something with my legs, especially in the peroneals and anterior tibialis to get my toes and sub-talar joint control working again. But since I'll take at least a week off of running and cycling, I'll just wait to use the Compex as normal and as needed once I start back up there. I'm sure that as I unwind from the race, sore spots will crop up - like in my neck from lugging the bike box and suitcase on a beat-up body - and I can just get some relief with massage or recovery plus modes, again with super low current. And, at least for this time of year, it's also good to use the Compex to get your abdominals working after you stretch your gut out to 5X its normal size at Thanksgiving!" 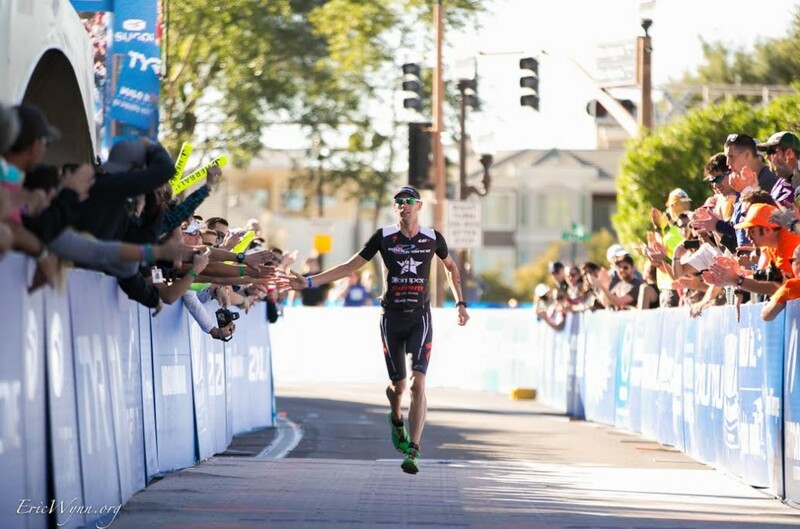 Compex triathlete Timothy O'Donnell, who placed 5th, talks about how he speeds up his post-race IRONMAN Arizona recovery with the Compex Active Recovery program. "Recovering from an Ironman is never quick or easy, especially IM Arizona where the concrete run course take a huge toll on your legs. 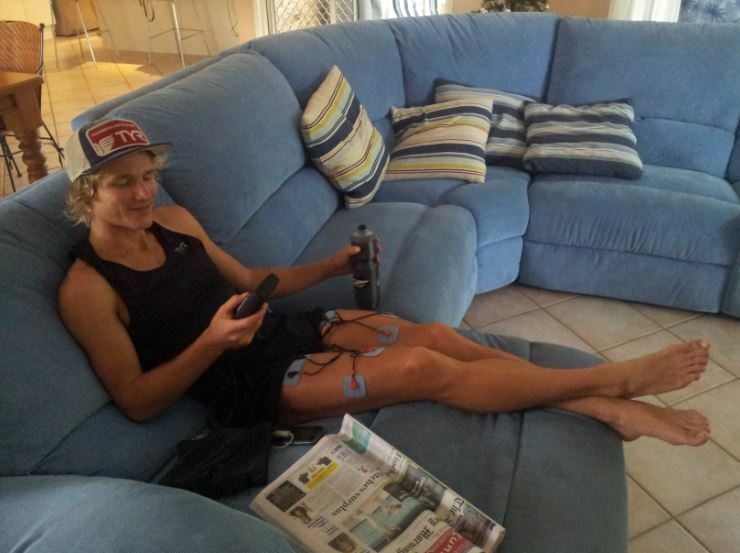 I rely heavily on my Compex post to get me moving and speed up my recovery. The active recovery program is my go to for my calves and to increase blood flow across my IT band and quads I rely on Recovery Plus Program. Thanks Compex!" 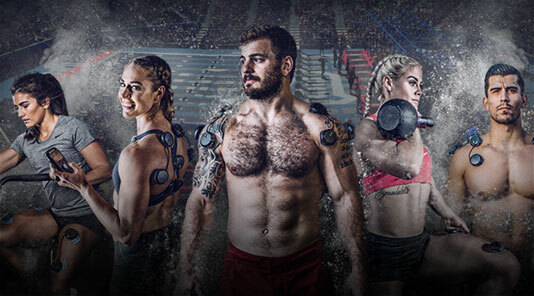 Compex is the Neuromuscular Electrical Muscle Stimulation (NMES) device of choice for athletes, coaches and trainers around the world. 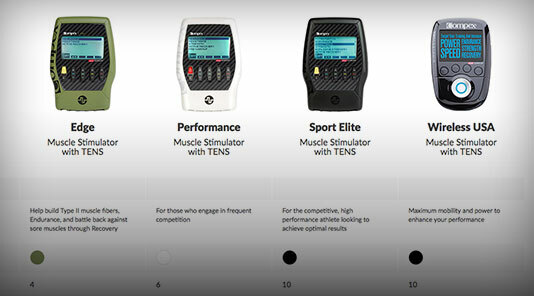 Pioneering electrotherapy techniques through extensive research and innovation spanning the last three decades, Compex’s flagship “Muscle Stim” devices are used to improve physical performance, speed recovery in preparation for the next performance, and for rehabilitating the muscle for peak performance. Training for a triathlon is no easy feat and there are many elements that come into play when you’re working to become the best athlete possible. 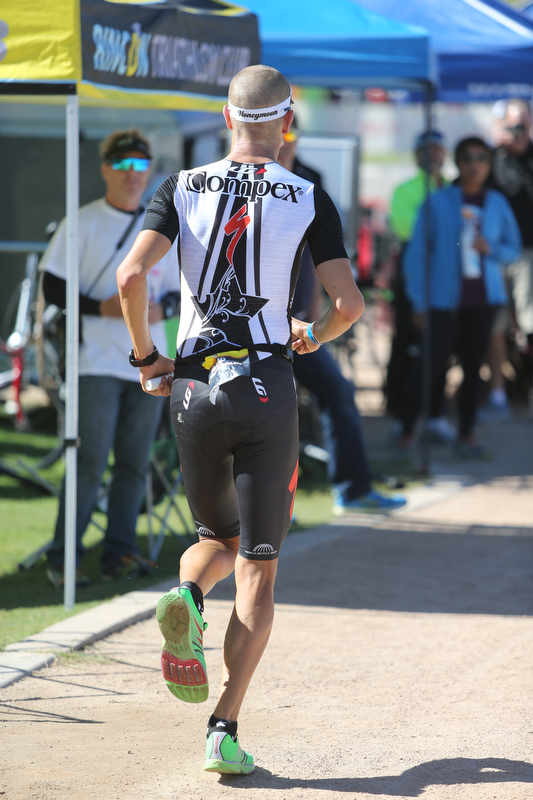 World champ triathlete, Timothy O’Donnell recently spoke to Outside Magazine about how he prepares for these strenuous races and credits Compex’s portable electrical stimulation machines during training. Triathlons require stamina and endurance leading up to and during the race so it’s important to maintain strength and health. 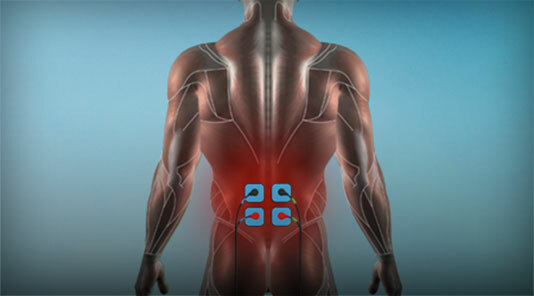 The Electro Muscle Stimulation maximizes your muscle recovery so you can realize all of your fitness goals. It also flushes lactic acid by increasing blood flow to fight against the sensation of heavy legs, keeping you on top of your game. Compex recovery products also help to stimulate your endorphins to deliver pain relief, further relax muscles and even reduce anxiety. O’Donnell will be competing in the Ironman Kona October 11on a 140.6 mile journey and we wish him all the luck. For the full article, click here.